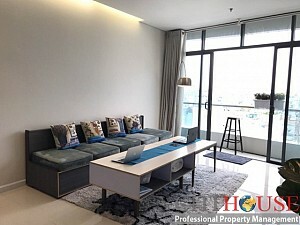 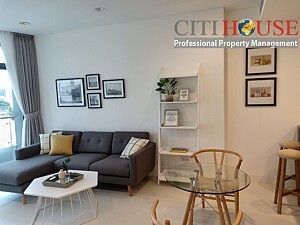 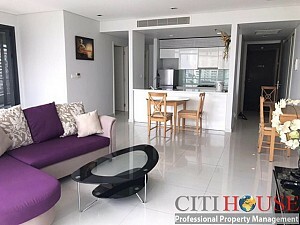 City Garden apartment designed in Modern style with 1 living room, 2 bathroom and 2 bedroom, nice open kitchen with cool atmosphere. 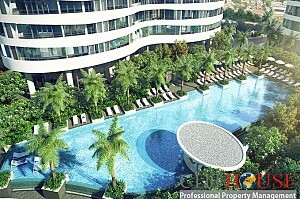 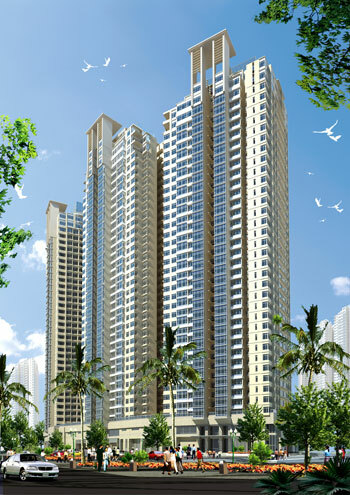 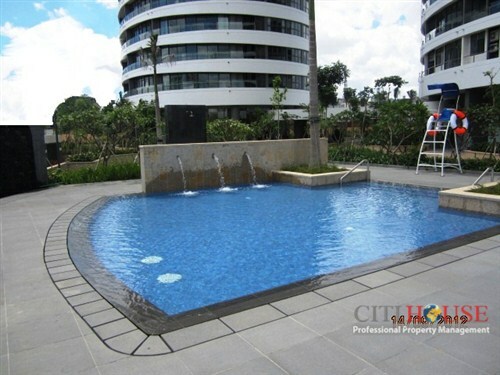 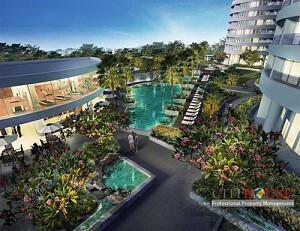 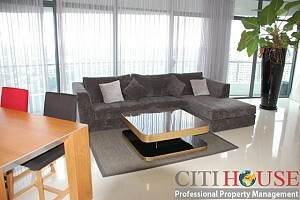 City Garden apartment is designed elegantly, modern and full furnishment with perfect sparkling light. 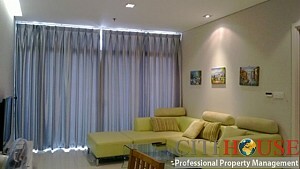 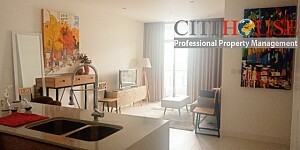 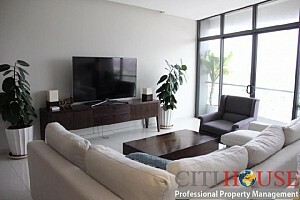 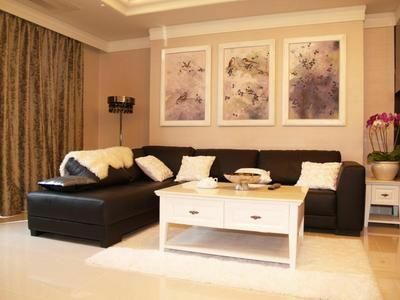 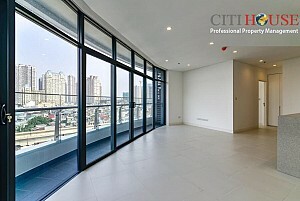 With 103 sqm in use, City Garden apartment provide you a wide and comfortable space, which make you satisfy and relaxed. 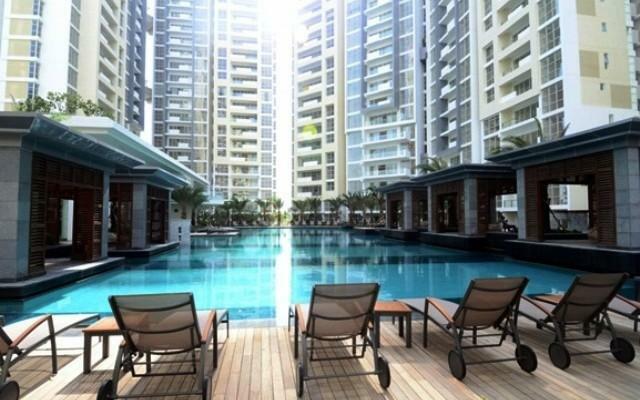 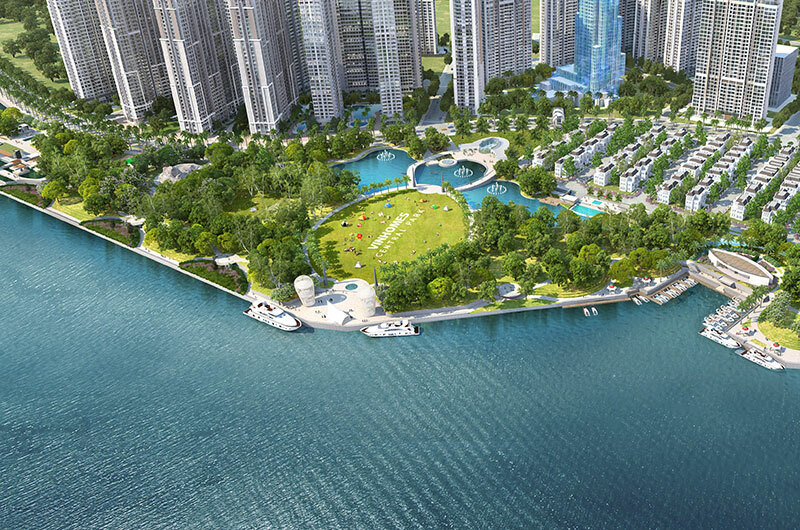 City Garden apartment Meet the needs rest, security activities, quiet through separate ports, City Garden complex design with the convenience of living five stars as: garden, playground, mini supermarket, restaurant, café , child care, health center, spa, fitness club, swimming pool .... 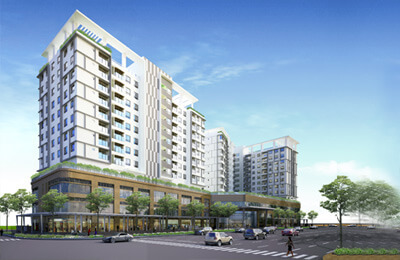 In particular, the City Garden has dedicated access for vehicles and pedestrians to ensure the highest safety for the residents of the City Garden.